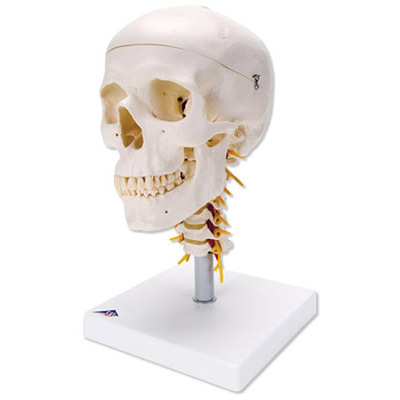 This human skull model demonstrates the anatomy of a hydrocephalic skull. 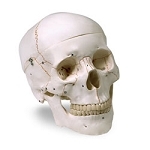 The enlarged cerebral cranium is typical of this severe malformation. 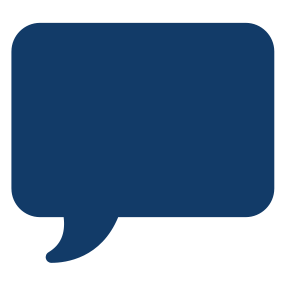 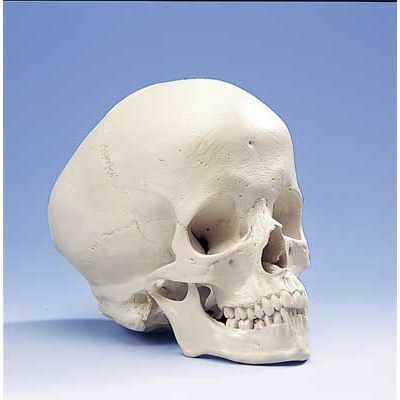 The skullcap of the one-part hydrocephalic skull is partially covered by bone skin. 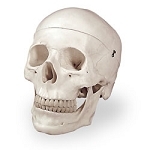 The lower right canine and the right molar are decayed. 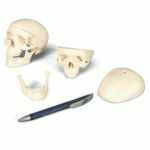 The hydrocephalic skull replica is made from a natural cast. 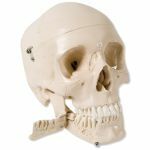 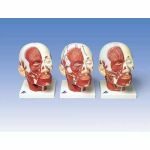 This hydrocephalic skull is great for teaching and learning about medical malformations of the human skull.